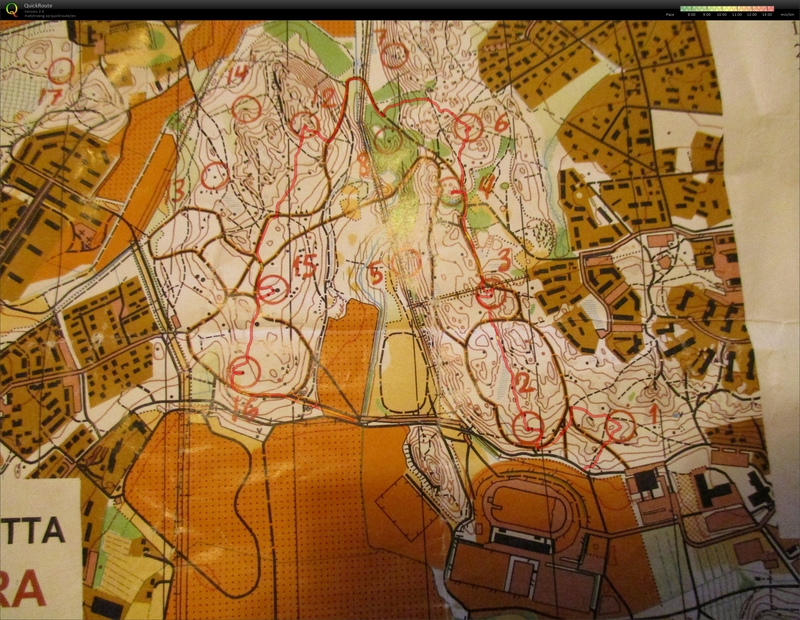 Orienteering hike on one of the permanent courses of Espoo City. Was to lazy to pick up a new map and used the 2013 map. So no control marks were available.